Firstly, I'm thrilled to wear my first 'YourEyesLie' tee. 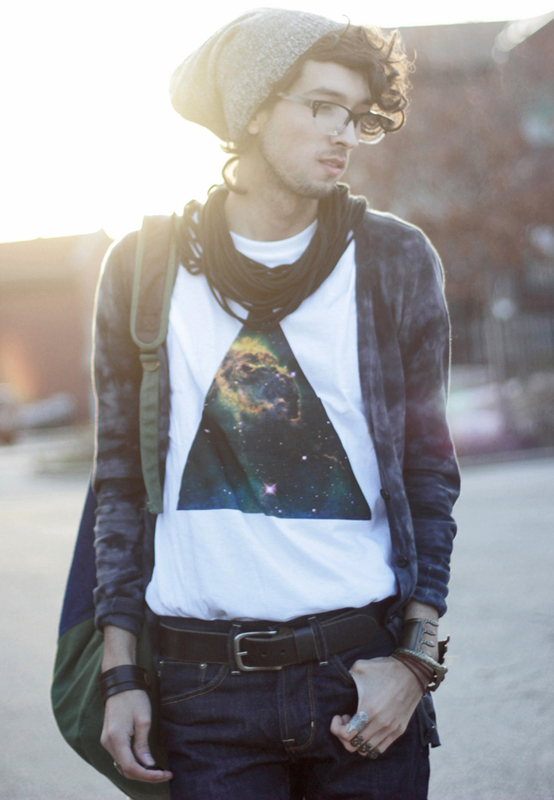 I've seen many other fashion bloggers wear their clothing and I've always been such a huge fan of their stuff! So when I got my first order from them I was really impressed not only by their designs but by the quality as well. 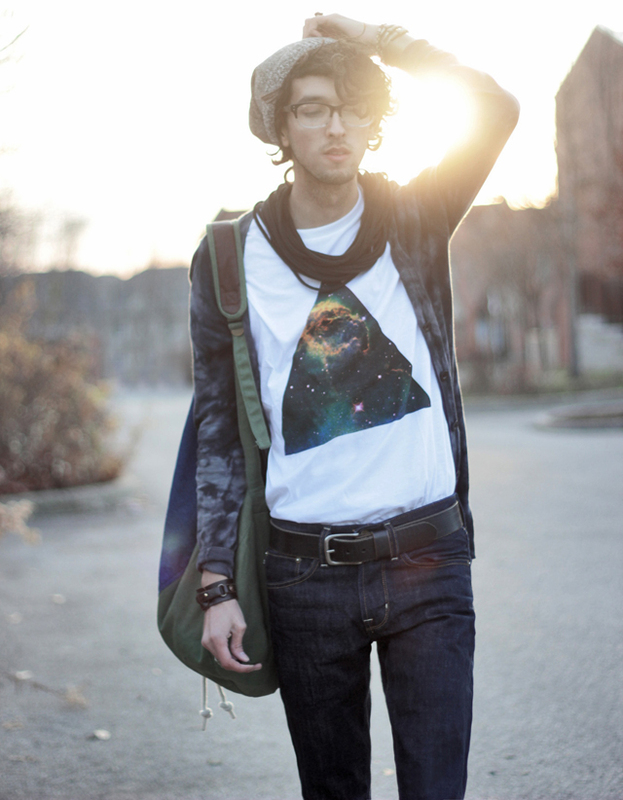 If you haven't been to that website before, they have a pretty large and impressive collection of graphic tees. 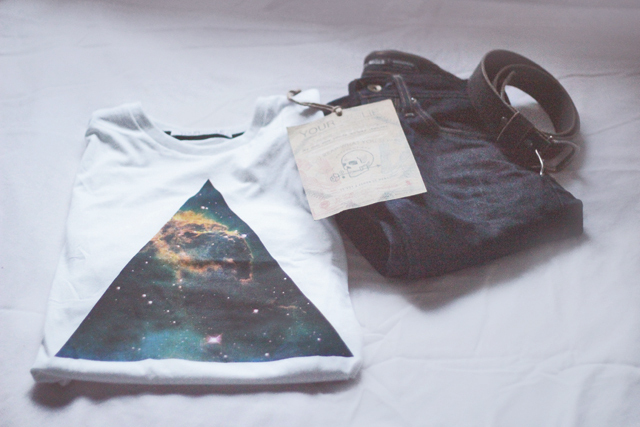 I had to get the galaxy triangle, Classic! Next I want to talk about my new specs from GlassesShop that came in the mail today. One thing I like most about this design is that they have a wood and plastic mix of materials which gives it a unique look. The clear and black plastic combination also gives this frame a unique and classic look without being too bold and distracting. These frames also fit perfect compared to many others that I've tried. Check out GlassesShop for fast, affordable and great quality eyewear online. My jaw dropped a little when these boots first arrived. Like an abandoned baby left at my doorstep, I just didn't know what to do with them! The quality is just extraordinary and like I could just go on for days! Have a look at the EmuAustralia website and view their magnificent photographs, like their quality in photographs is relatable to their product which I like. These boots are actually a new design titled 'Aspley' and as soon as I saw them on the site I knew I had to get them. They have an insolation of actual sheepskin. They come in my most favourite colour for winter which is hazelnut! 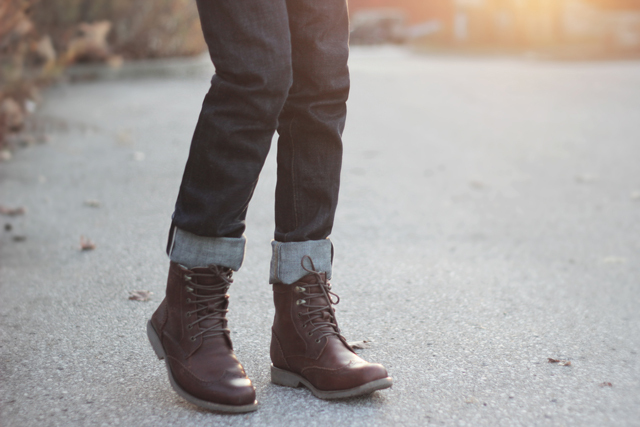 Honestly, these are the most perfect boot this season. I think you are going to see me wear them a lot this season, although I'm a little worried in getting them dirty, I mean I've already dusted off my top shelf! 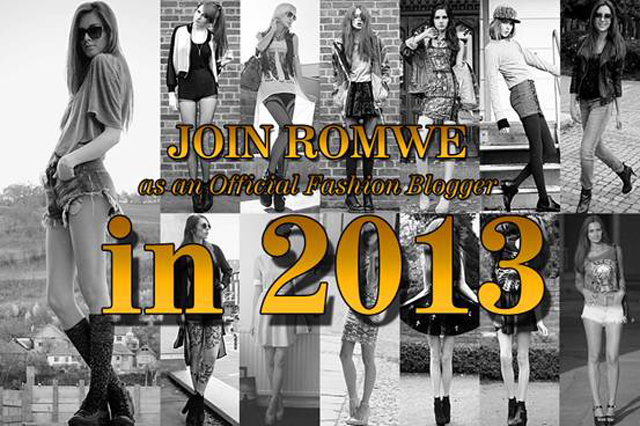 Also if you have facebook, join the "Romwe Official Fashion Bloggers in 2013” contest. Win big (up to $130 in freebies!) and become an official Romwe Fashion Blogger. To enter click [HERE] or the banner below! thats awesome bobby! 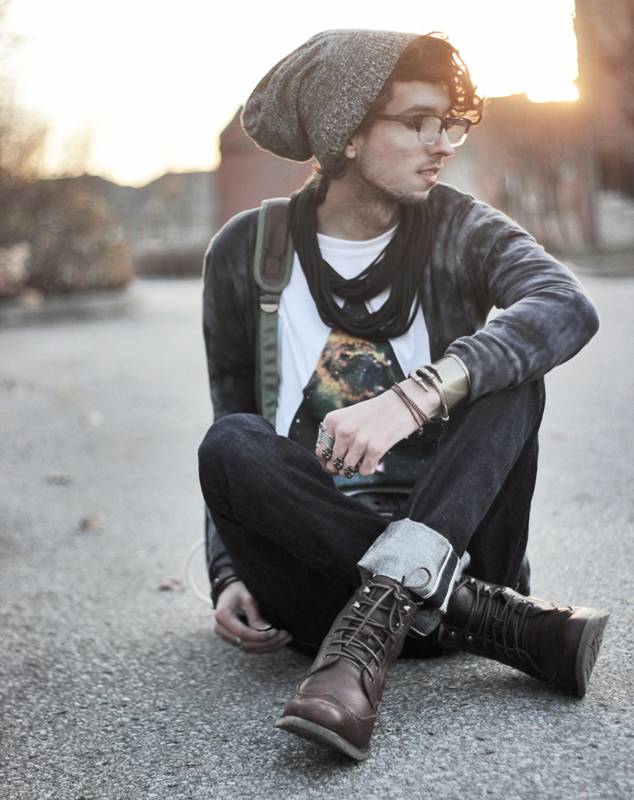 you rock the boots and oh my god, i always love the scarf! Great look! 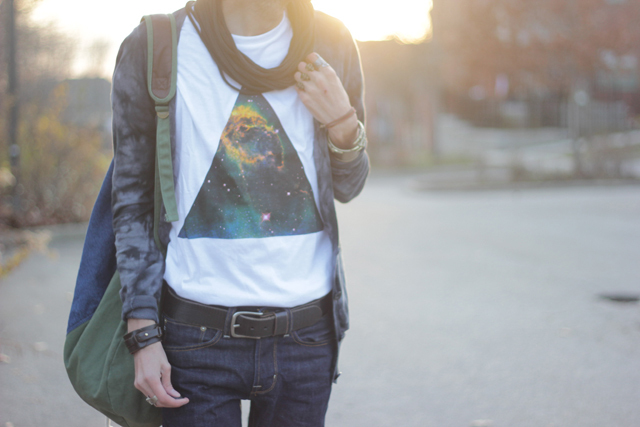 Love the T-shirt!!!! I love this look, Bobby! Everything looks perfect together. The colours are awesom. Where did you get the cardigan? did you do the acid washing yourself? I thought it looked more like tie dye? Hope you have the time to reply. I love all our outfits !!! 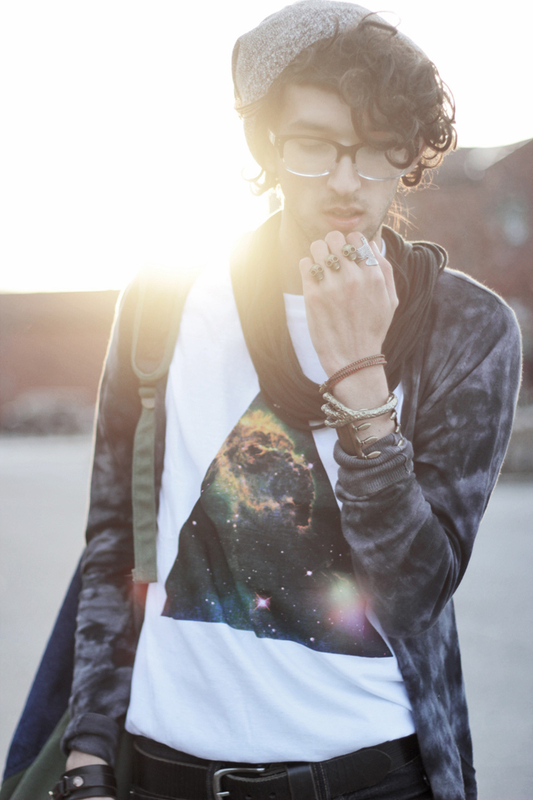 And I want the unicorn sweater so bad. Has anyone ever tell you how awesome you are? And you're so nice by the way! Your comment on my latest post put a smile on my face, thank you! 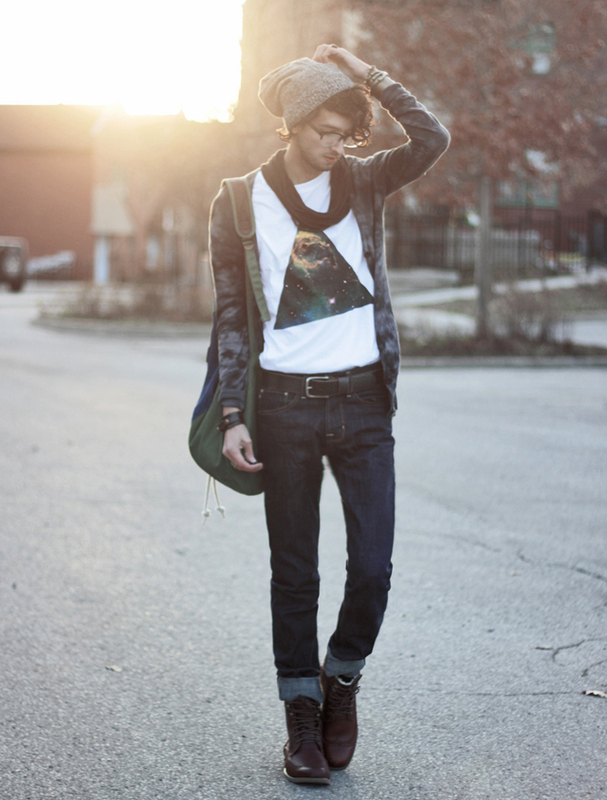 Also, you have such awesome style, love it and definitely following you back :)! 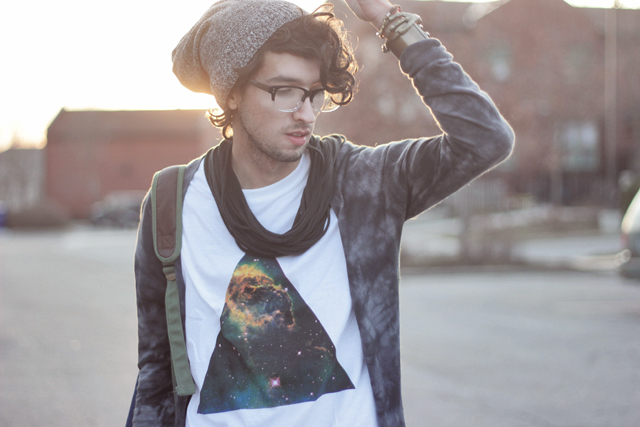 You totally rock the look, love the look especially the shirt & beanie. W O W! Fantastic shirt! 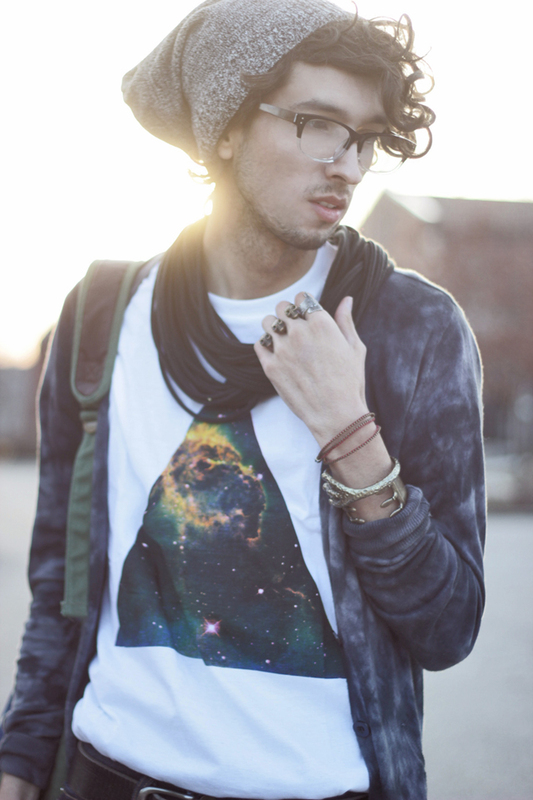 great look, I love the shirt and photos look amazing! medicine performs for ladies around it does in the event of men otherwise a lot more. Universal Web Designers has a broad portfolio of clients, and this includes organisations in both the private and public sectors, that sell B2B or B2C, offering products or services.